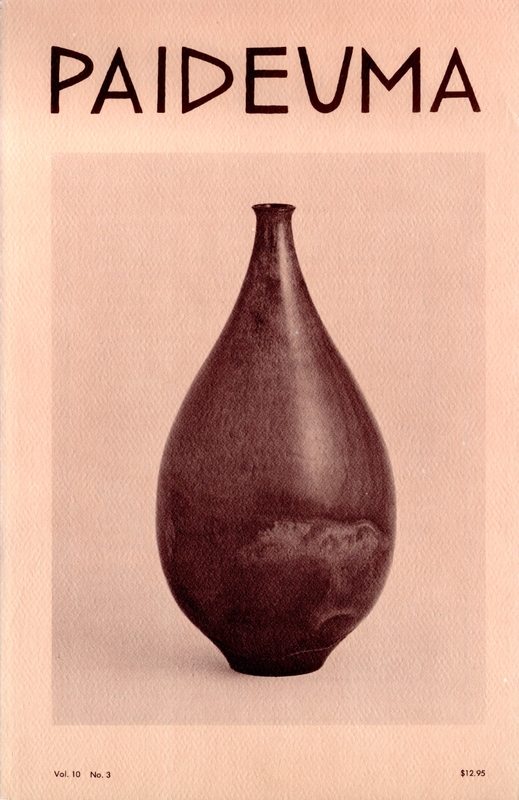 The cover features a teardrop bottle from the Natzler Collection of Ceramics at the Los Angeles County Museum of Art. Photograph by Max Yavno. 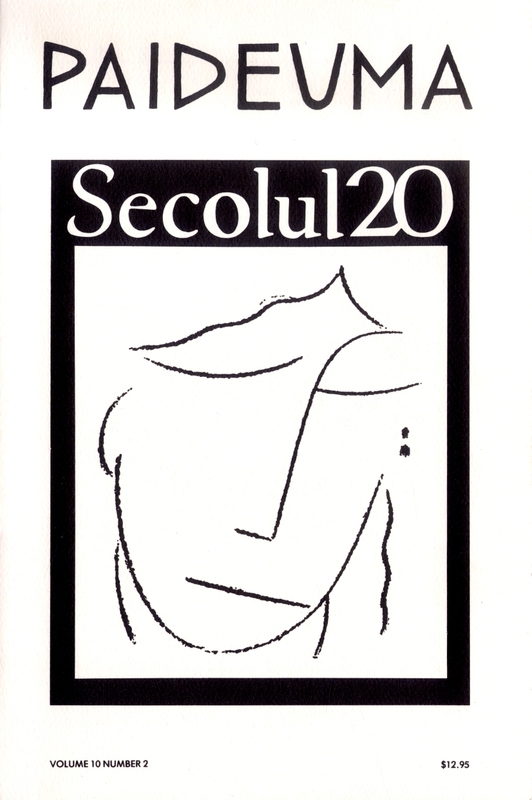 This cover features a cut from a poster announcing the issue of Secolul 20, which contained the “Ezra Pound – In Memoriam” section. 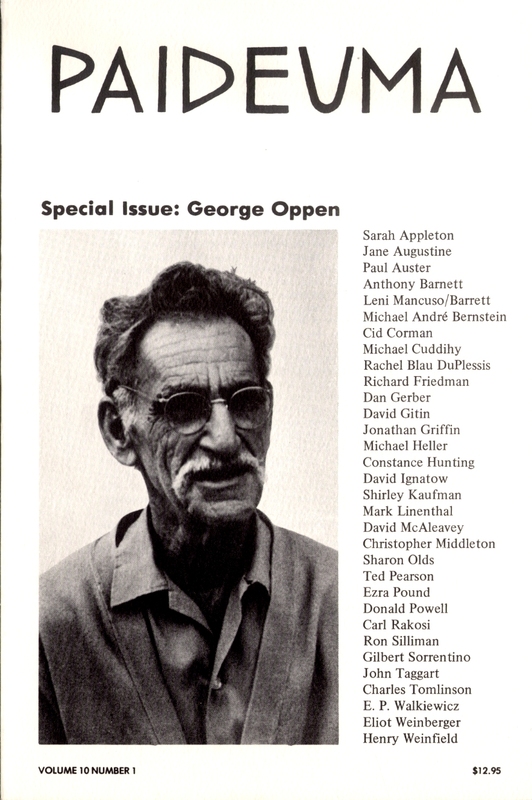 This photograph was provided by Peter Schneeman.